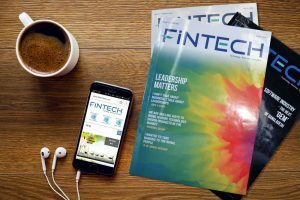 Many of the today’s largest players in financial services are fintechs from another era. Bloomberg, Vanguard and Computer share all began as pioneers at the intersection of technology and differing areas of financial services: revolutionising and later dominating the market data, index fund and share registry sectors respectively. Are we are on the cusp of global mediatech movement? That remains to be seen but the stage is set for investors, businesses and consumers alike.